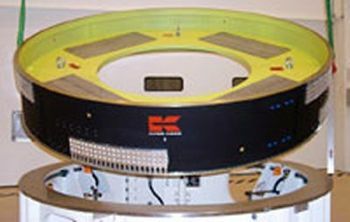 The shuttle's International Extreme Ultraviolet (EUV) Hitchhiker Payload investigated the solar EUV flux, and the EUV emissions of Jupiter and hot stellar objects. Status: Operational 1995. First Launch: 1995-09-07. Last Launch: 1997-08-07. Number: 2 . Apogee: 345 km (214 mi).